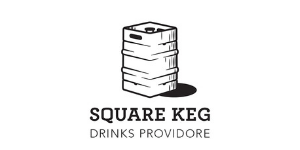 Cheers to a world first! 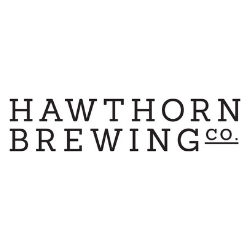 World renowned comic artist and Aussie boy Wayne Nichols, who has drawn for Marvel, The X-Files and Star Wars, to name a few has created a comic trilogy distributed via beer can. 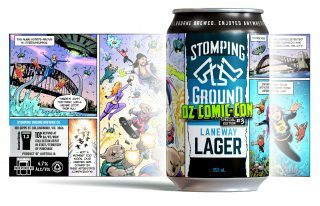 This hasn’t been done anywhere before, the three cans tell a unique comic story to celebrate cosplay, pop culture and each of the cities Oz Comic-Con visits – Melbourne, Brisbane and Sydney. 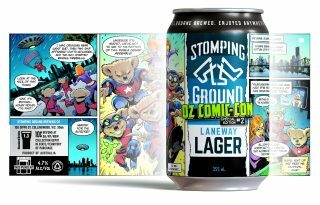 The first limited-edition laneway larger was released at Oz Comic-Con Melbourne, which happened in June. 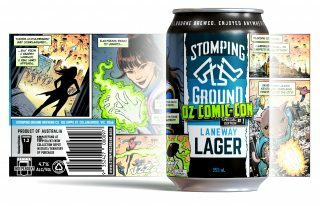 The second and third Comic-Cans are being released in conjunction with Oz Comic-Con Brisbane & Sydney and we can finally reveal the artwork and announce that both special edition cans will be available for purchase at their respective events and online for a limited time only. Oz Comic-Con Brisbane: September 22nd-23rd – Brisbane’s Convention & Exhibition Centre. 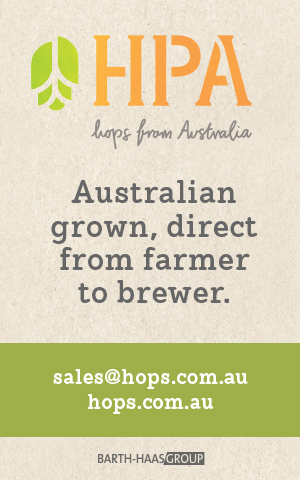 Oz Comic-Con Sydney: September 29th-30th – Sydney’s ICC in Darling Harbour.